Here you’ll discover fun facts for kids; and information for kids and their parents about minibeasts and insects. We’ve listed everything you need to stimulate a curious young mind and make you, the grown-up, seem rather clever and really good fun. We eat 20 million tonnes of bugs every year (like crabs, lobsters and prawns) – OK, they’re not technically “bugs”, but we call them bugs and they’re definitely invertebrates. Select from the list below to learn more about insects at home, fun facts about insects and different types of insect and other small creatures. 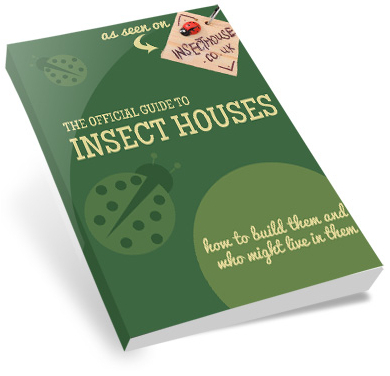 Insect House is an excellent resource to support the guardians of children from Key Stage 0 – 3, you’ll find informative fact sheets, inspirational projects, product reviews and activity ideas whatever the weather! 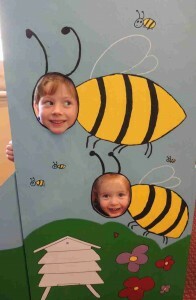 Don’t forget to stop by our ugly bug photo gallery and share you pictures of your ugly bugs and minibeast adventures!